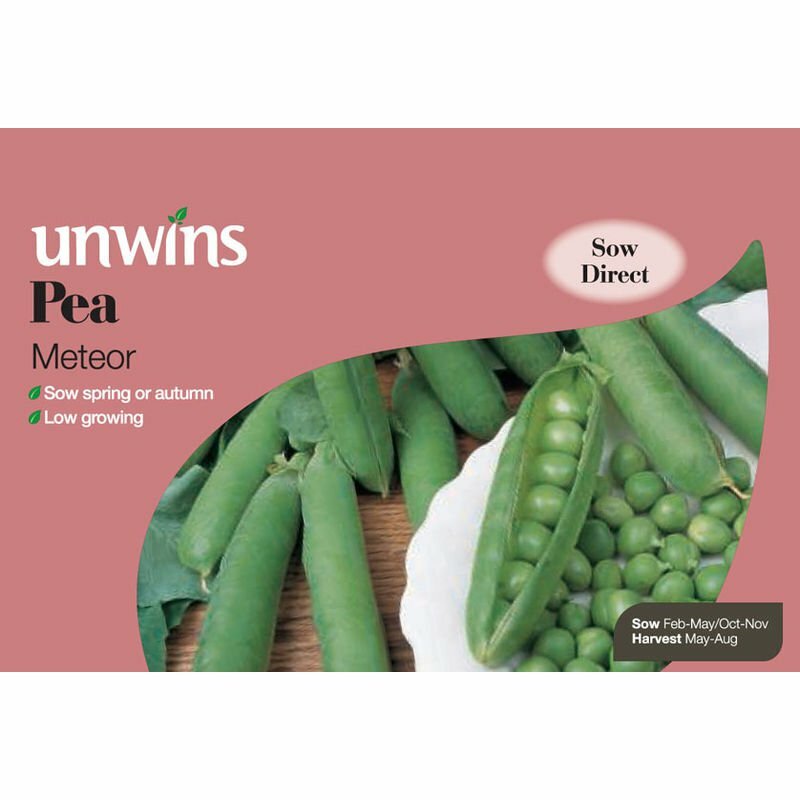 Pack of approx 130 seeds suitable for indoor or outdoor sowing. 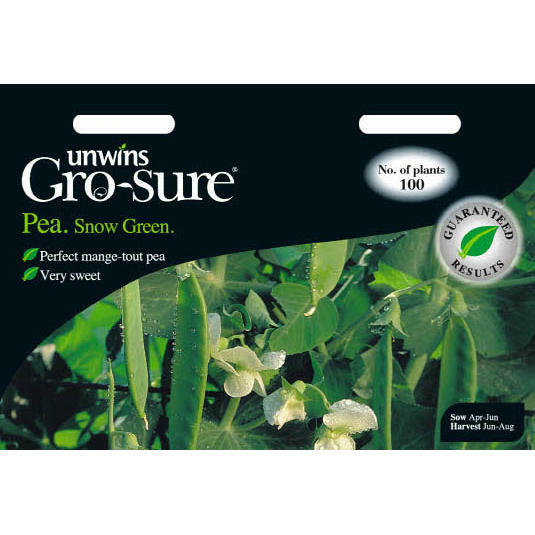 At last a mangetout pea which produces a delicious crop of conventional peas even when the pods are 'past it' for mangetout purposes! 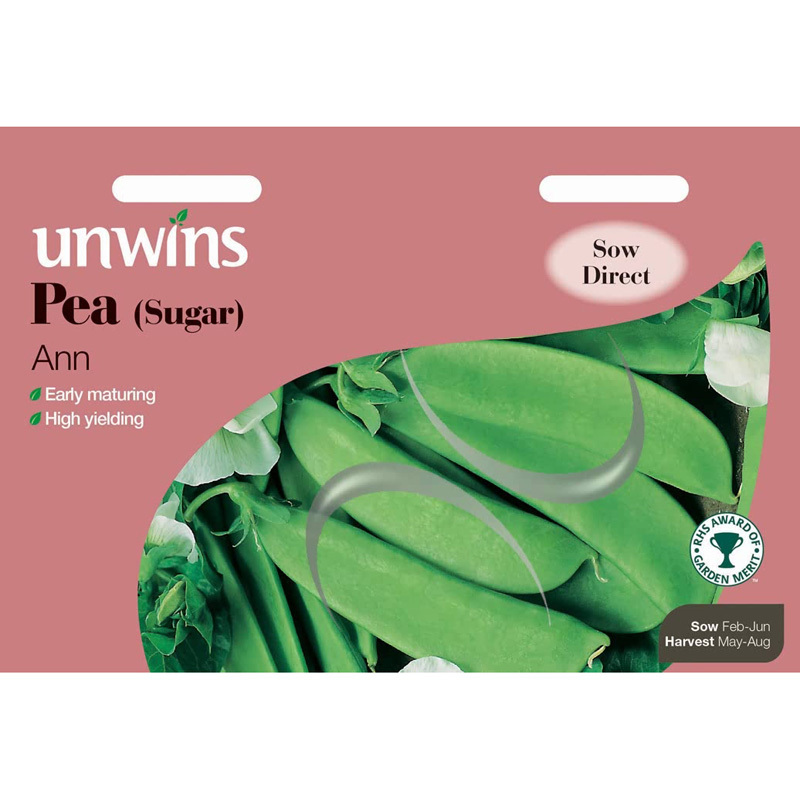 Lightly steamed or boiled, mangetout peas can turn a meal into a feast, but they are just as easy to grow as any other peas. 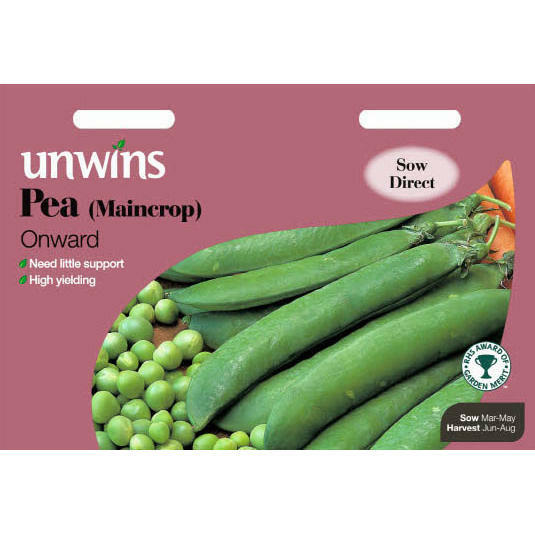 A welcome addition to summer salads when cooked and served still warm. 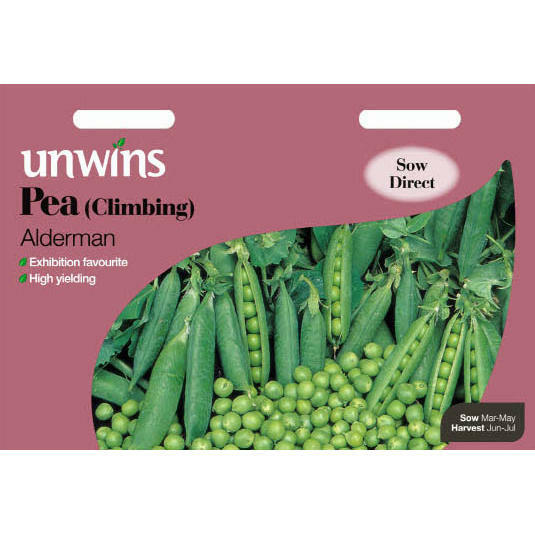 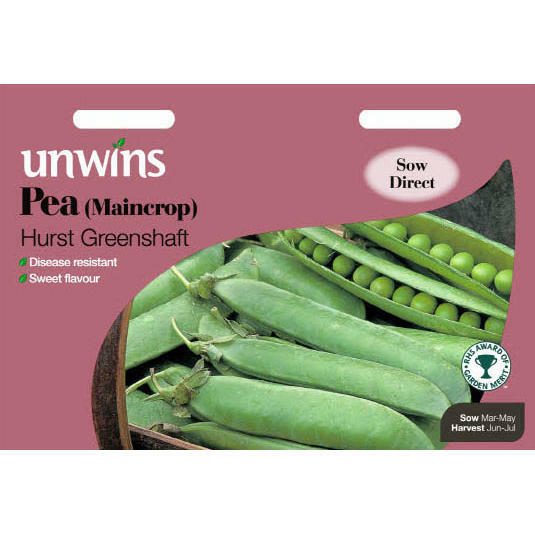 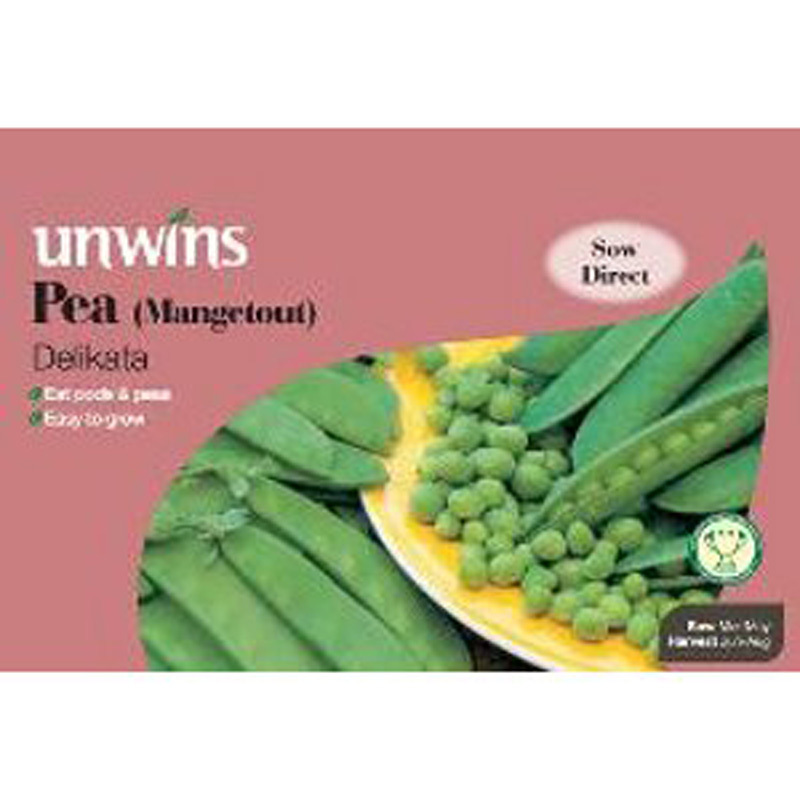 If you would like further information about Unwins 'Delikata' Mangetout Pea Seeds, please contact our garden centre at Shawbury just outside Shrewsbury in Shropshire, by calling 01939 251315 or emailing.